Digital health tools serve multiple purposes. 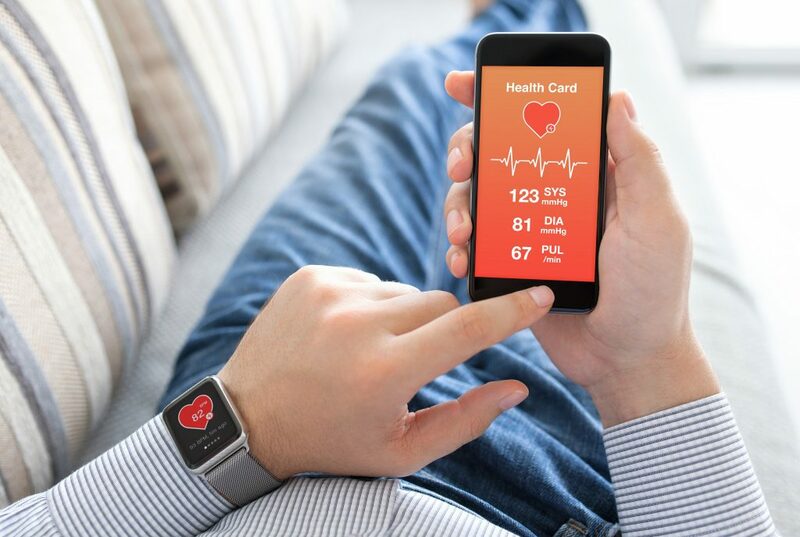 Basic health-related smartphone apps and wearables such as food diaries, exercise trackers, and heart rate monitors can help create awareness and improve general health. The ultimate hope is that these tools will minimize the risk of chronic lifestyle-related conditions such as diabetes and cardiovascular disease. However, public health efforts, for example, delivered via digital communications, are needed to ensure that these apps reach their target audience. 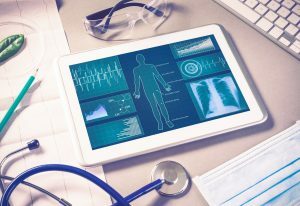 Other growing areas of digital health include AI and the Internet of Medical Things (discussed here). AI has shown some promise in diagnosing various cancers and interpreting imaging and diagnostic test results. Further, AI may also make medicine more specific by drawing distinctions easily missed by humans. For example, it may help promptly identify urgent vs. less urgent stroke cases and fast- vs. slow-growing cancers. In turn, this would enable high-risk patients to receive treatment more quickly. 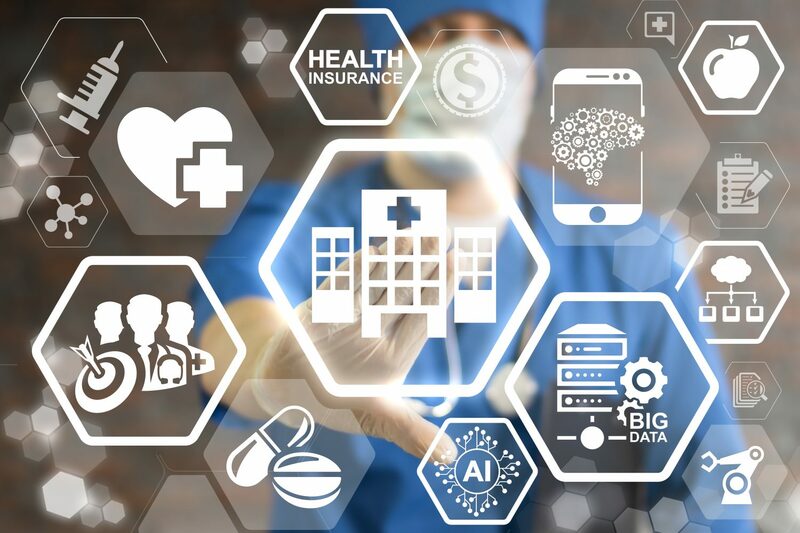 Although it will likely not be a substitute for human physicians, AI may greatly aid in establishing differential diagnoses and providing second opinions. There need to be extensive education and marketing efforts to make sure that the right patients or at-risk populations will use the relevant apps or devices. Even if the apps themselves work perfectly, if their target consumers do not use them, their effectiveness is limited. For example, getting overweight individuals, who may not be motivated to lose weight, to use fitness or diet apps represents an important challenge.